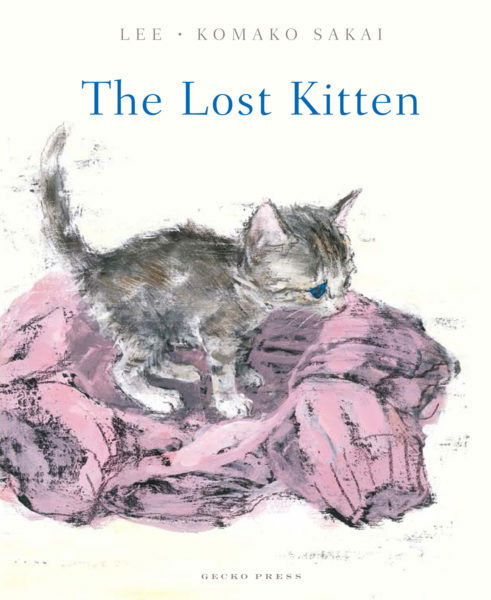 Author Lee tells the sweet story of a young girl’s apprehension at taking in a little kitten in need of help and a home. At first Hina isn’t too sure what to make of the little gooey-eyed kitten that arrives on her doorstep but soon her curiosity gets the better of her and she starts taking care of the small bundle. When the kitten goes missing, Hina is desperate to find it and keep it safe. She hunts everywhere even risking her own safety. Little by little, Hina falls in love with the kitten. The story is told with simplicity and warmth. The illustrations are beautiful. I love the first illustration where Hina and her mother open the door to a mother cat and her kittens, their backs turned to the reader allowing the kitten to be the focus of the story. The mother pleads with Hina and the reader and so we are hooked right from the start. There is a lovely softness about the illustrations that captures the pure innocence and honesty of children. I absolutely adore the illustration where Hina is sitting on the floor, her legs folded and spread under her, exactly how young children sit. Gorgeous. 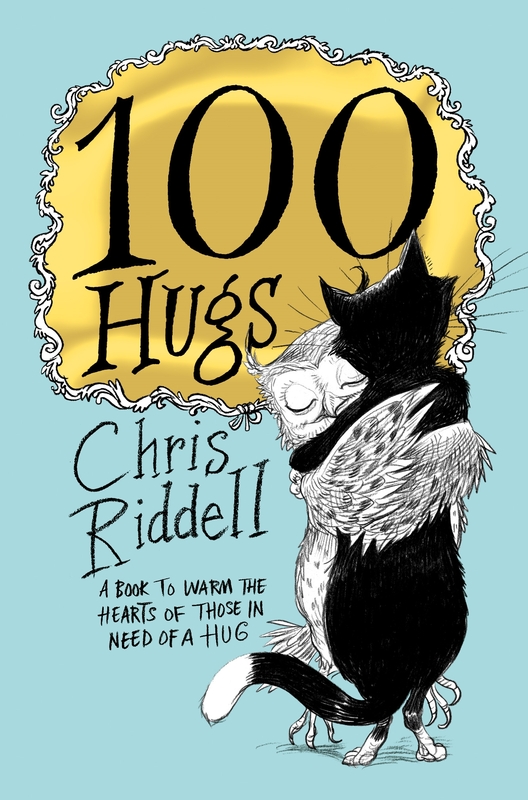 This is bound to be a favourite with lots of children. 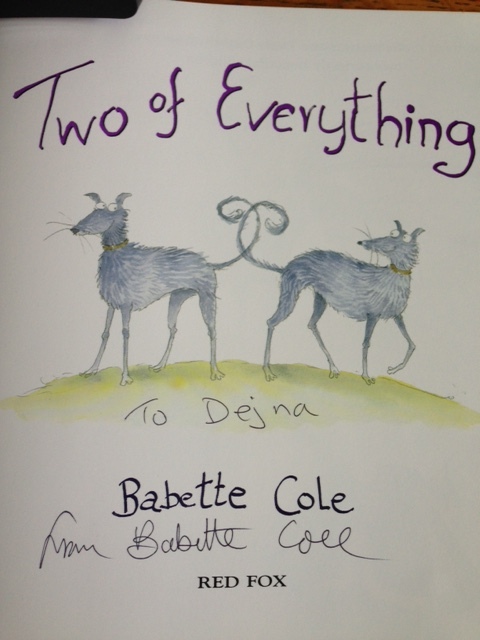 I heard the news today and like so many other people was saddened to read that Babette Cole had passed away. Only 67 and still so young with many books no doubt, still to come. I was so fortunate to see and listen to Babette when she was here in Christchurch not so many years ago. Babette was quirky, funny, talented and just adorable. I even forgive her for spelling my name wrong when she signed my copy of Two of everything. It is wonderful to have something so special from someone so special. Babette knew how to reach readers. She knew what made them laugh even when talking about important things like making babies, or divorce. She did it with style and humour. I recall some years back that a parent came to see me in my school asking me to remove Two of Everything from our library. I was dumbfounded. It was a simple but much-needed picture book on divorce. The parent complained that it made divorce normal and said it shouldn’t be allowed. Okay, he was very religious and that is totally fine. I pointed out that some children needed to know that even though they had to go to two different homes, they had parents who loved them and that was so important. Anyway, we agreed to differ and as he handed me back the library book, I pointed out that it was actually wet. Soggy wet! And so I asked him to pay for the damage – which he reluctantly but thankfully did. So he actually paid $20 for a book he wanted removed. A little ironic and a little funny and I am sure Babette would have laughed at the irony. News of Babette Cole’s passing can be found here. What an absolutely perfect collaboration of author and illustrator. A.F. 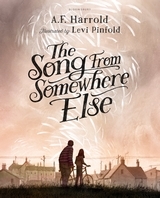 Harrold weaves the most moving story about Frank, a young girl who is tormented by bullies. On one occasion, trapped by the bullies, she is rescued by Nick, the class weirdo. At first Frank is reluctant to have anything to do with Nick, the big, smelly strange boy but she is also intrigued by the most beautiful strange music coming from somewhere in his house. Frank is determined to find out what secrets are held in Nick’s house and just where the music comes from. Frank is also scared of what people will think of her if they knew she had even been inside Nick’s house. It is after all full of fleas, or so everyone tells her. So begins a story of friendships, betrayal, bullying, fear and a need to right wrongs. The need to fit in and find a sense of belonging is strong at any age. Heck, we struggle with this as adults but here, the author has portrayed the realities of this struggle thoughtfully while bringing us hope at the same time. I was totally drawn in by the characters and their vulnerabilities. Even though the story has dark undertones at times, there is a gentleness that makes the story real and easy to connect with. The illustrations are simply beautiful. They are haunting and dark and perfectly match the mood of this novel. The cover is just stunning. A beautifully produced book. This is ideal as a read aloud for years 5 up but also great for students who just want a good story to read on their own. For those who might use this book as part of a book club, it is good to see teacher notes here to extend the depth and understanding of this wonderful story. 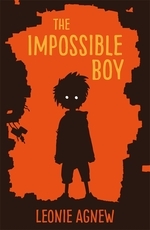 The impossible boy by Leonie Agnew @PenguinBooks_NZ : Wonderful middle grade chapter book : everyone needs a Vincent Gum in their lives. This is one of those books that draws you in, keeps you going and makes you believe in the impossible. Vincent Gum finds six-year-old Benjamin moments after an explosion and leads him through wrecked city streets to the children’s shelter. Vincent isn’t interested in hanging around to babysit, but by the time they arrive he knows that Ben, with his crazy ideas and weird imaginary games, won’t survive ten minutes there without someone to look out for him. For one thing, something sinister lurks in the dormitory cupboard, waiting to get out. Vincent’s tough and smart. He can walk through walls and make a dead tree flower. But to the rest of the world he’s invisible — non-existent. That’s because, in his moment of need, Ben invented him. At the children’s shelter Ben is mixed in with other children and orphans. Some accept him straight away but a few suspect he may be a little crazy, especially when he keeps talking to his invisible friend Vincent. While the children struggle with Ben and Vincent’s antics, I found myself totally believing in him. In fact, by the time I had finished this delightful, creative and imaginative book, I was feeling very motherly and proud of young Vincent and what he had to overcome in order to protect Ben and his companions. I think we all need a Vincent in our lives. I do suspect this will find itself on award lists. 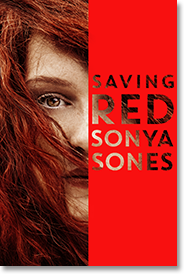 This is a top-notch book, wonderfully written, with intriguing, believable and lovable characters. With war always in the background of everything the children see and do, this work of fiction offers much more to think about than just an imaginary friend. I do think this would be an ideal read-aloud and perfect for book clubs.